There are 5 requirements that all patients need to fulfill to properly buy human growth hormone (HGH) injections legally and safely. By following these necessary steps, patients can feel comfortable that they are doing all they can to keep themselves protected from any harm when getting a legal prescription for HGH injections. The hormone replacement therapy clinic that you choose needs to be a highly reputable and well talked about center. When a clinic has a very positive track record, this can give patients more confidence that they will be kept safe and protected during treatment. When other patients and professional in the field have positively reviewed an HRT clinic, this can create strong credibility for the center. The HRT clinic that you choose must have licensed doctors in endocrinology or a closely related medical field. These professionals specialize in this kind of innovative therapy. 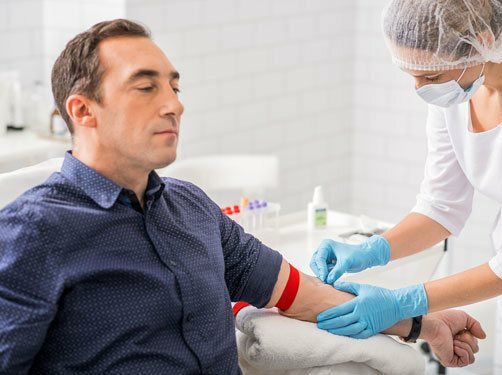 They know how to read medical information including blood tests, medical exam data and medical histories in order to determine if a person would benefit from HGH therapy. In addition, these professional doctors know how to diagnose, prescribe accurately and provide medical supervision. The doctors understand that getting to the root of why symptoms are occurring (because of a hormone deficiency) is the best way to stop the problems. They prescribe the right HGH medication and dosage to balance hormone levels to help a patient feel strong and healthy again. The HGH clinic that a person chooses should only use 100 percent real and authentic medications. They will be 191 amino acid sequences that are bio-identical to the growth hormone that the body produces on its own. These medications are manufactured in a laboratory that has very controlled atmospheric conditions. Filling out a medical form must be done online. The form can be found on the clinic’s website. 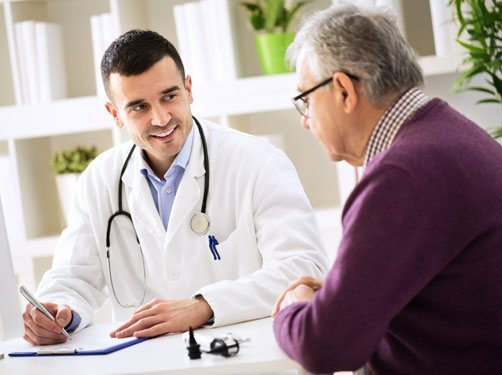 Patients are encouraged to be as honest and open as possible as they completely disclose their past and present medical information. Patients can be reassured that their personal information will remain entirely confidential when they submit it to a clinic through the website. The data will only be seen by the doctors from the clinic. 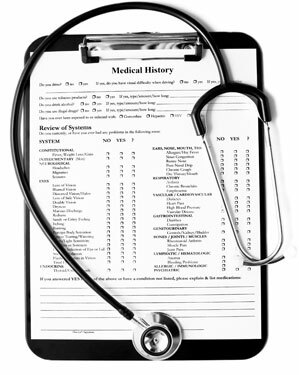 The medical history will only be used for the best interest of the client. What does this mean? As a doctor reviews a medical form, he or she can come to a better conclusion as to if HRT is right for a patient or not. The physician can also determine what the best treatment plan will be for a patient using human growth hormone. A complete blood work panel test must be completed by every prospective patient of HRT. It is the law and the only way to definitively determine if a patient has a growth hormone deficiency. The test looks for specific components in the blood including insulin like growth factor 1 (IGF -1) levels. The blood work will be done at a lab that is as close as possible to the patient’s home. The patient’s advisor from the clinic will set the blood test appointment up for the patient for their ultimate convenience. Honorable HRT clinics work very closely with certain popular laboratories such as LabCorp to get safe, accurate and quick blood work completed. Patients only need to show up for their appointment to get their blood tests done. The results will be automatically sent from the lab to the HRT clinic’s doctors for their review. The blood work will remain confidential between the lab and the clinic. All patients are required to get a complete medical exam in order to see if they qualify for HRT. The client may see his or her own general practitioner for their comfort and convenience. If this is done, the patient will simply fill out an informed consent form to have his or her doctor’s office release the information to our professionals. The general medical examination needs to be completed for our doctors to get an overall picture of the patient’s health. If a patient does not have his or her own doctor, our advisors can set an appointment up with a qualified medical assistant in a center as close as possible to the patient’s home. 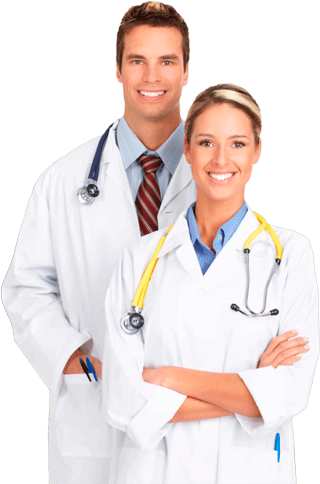 The last step in the process of how to buy HGH injections is having the clinic’s doctor review all of the patient’s medication information. An analysis of the medical history form, the blood panel test results and the medical examination will be completed. Included in the medical information will be the patient’s symptoms. Knowing the negative side effects of a possible GH deficiency is necessary for a doctor to know how to accurately diagnose a patient. 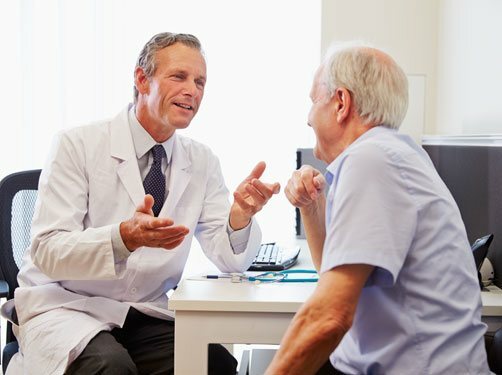 After all medical data is taken into consideration, this is when the doctor can come to a conclusion as to whether or not a patient will benefit from HGH therapy. If a GH depletion is found and the patient is in otherwise good health, a correct diagnosis can be made. Next, the doctor will write an accurate and legal prescription. HGH injections will be purchased as part of an overall hormone replacement therapy program including everything necessary for great success. Due to the potency of human growth hormone medications and the amount of misuse and abuse that goes on, the U.S. government stepped in to oversee and monitor the distribution, sale and usage of HGH. The Internet is full of dishonest clinics and people selling HGH for money without any regard for patient safety. For people to keep themselves safe and free from negative side effects from HRT, they need to learn the 5 requirements for how to buy HGH injections. Prospective patients should learn each step carefully and follow it exactly as necessary. No steps should ever be skipped or the clinic chosen is not honest. Working with a reputable clinic that has been researched and with which a patient has done their due diligence, will keep that patient safe and protected from harm in the long run. 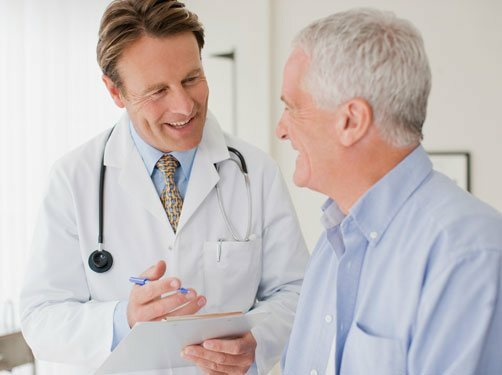 When using a clinic that follows the 5 requirements for how to buy HGH injections, patients will know that they are getting the best professional assistance to reach optimal health for their age. In addition, when using a clinic held with high regard, patients will know that their medications will be of the highest quality and 100 percent pure and authentic. Medications will be shipped directly from the clinic’s specialty pharmacy to the patient’s home or office. Everything involved in getting a prescription for HGH, including medical information, a diagnosis, a prescription and medication will be kept in the strictest of confidence for a patient’s privacy.